Starting a business can be nerve-wracking and is a risk that one should take. People will give you various advice on how to get started, and you have the internet with a myriad of articles and lists on tips and guide. One common misconception about starting a business is overthinking the subject. But one thing is for sure, starting a business is never an easy task. 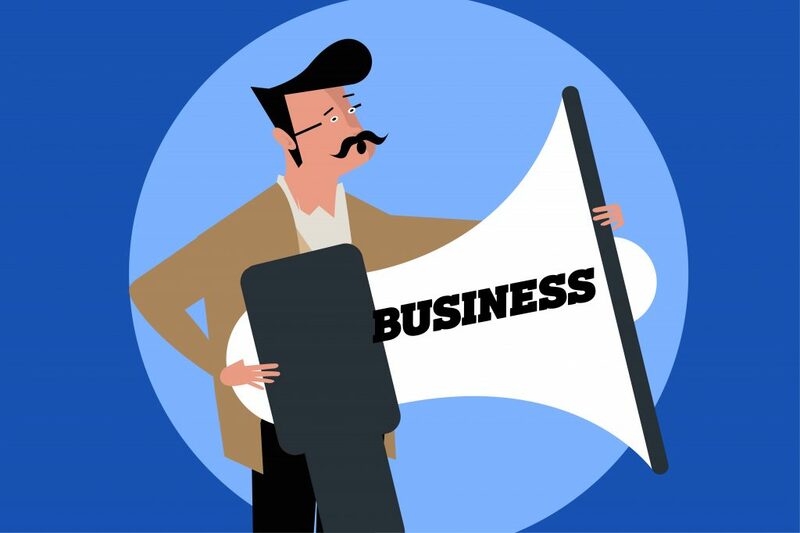 Here are a few simple tips that you may use to guide you with your business venture. 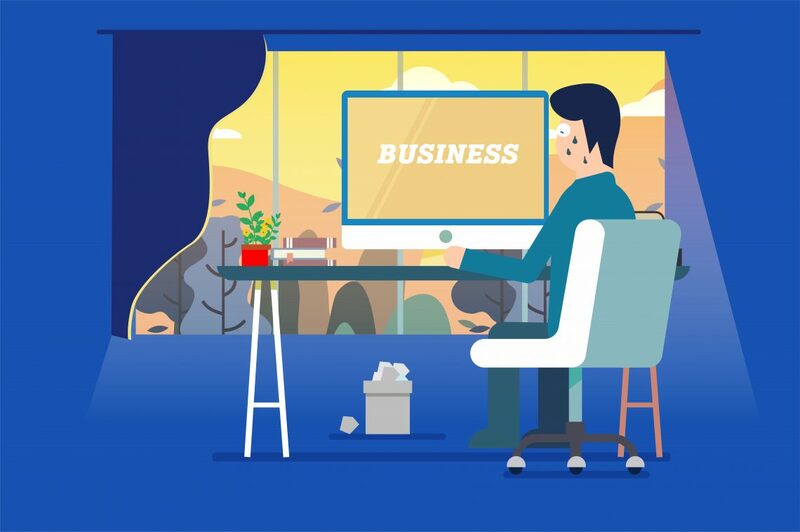 Nature of your business — what products or services are you going to offer? Your market — who are your target customers? And how will you reach them? Your business goals — What are your business goals? Are they achievable? How will you achieve them? Your business plan doesn’t have to be so complicated. Though it is significant to have one, it is also advisable that you have to be flexible when the need arises since that plan will not work out well all the time. Plan B always comes in handy. Build your brand and let your community know what your brand represents. Many businesses succeed all thanks to the network of people that helped them achieve their goals. Host activities and gatherings for your brand to be known or you can join network groups and start your word-of-mouth campaign. Make people see the benefits of doing business with you. 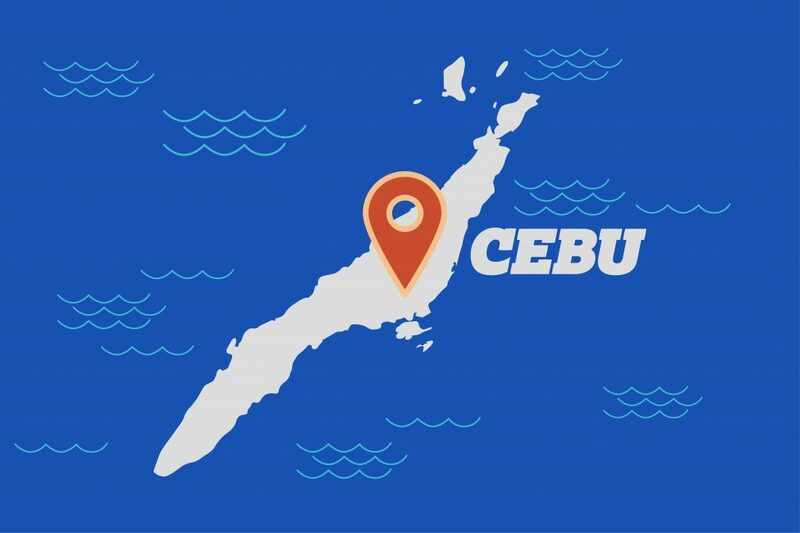 Cebu is one of the most attractive locations in the Philippines for start-ups. The city has housed many big BPO companies and foreign small scale businesses. There are many affordable office spaces in Cebu as well, which allow small businesses to test the water while on their early stages of the business operations. Aside from that, Cebu also has communities for start-up entrepreneurs to collaborate and discuss business opportunities. You can build your network and your business in one place. No one wants to be stuck in one place, everyone wants to move forward. The same goes for you and your business. You might be doing well this time, but there’s no guarantee it’s going to stay that way in the coming months or years. Know the current trends and keep updated. If there is a need for change and a few modifications, then welcome them as if you were expecting them beforehand. This makes successful businesses stay at the top of the competition board. Planning out business will surely stress you out. Business owners who decided to put their business in Cebu, Philippines, find their lifestyle a healthy one. This is because office spaces for rent in Cebu are close to restaurants, hotels, gyms, and malls and are a few hours away from beaches and other tourist spots. This gives entrepreneurs an escape from day-to-day business transactions when they need it the most. Listen to the opinions of the people who surround you. Always be open for what they have to say—friends, family experts, even yourself. When it comes to things that have to do with your entrepreneurial goals, be someone that is welcome to absorb ideas. As you learn, start working out the idea in your head. Write things down. Take notes from all the resources you come across to develop a detailed plan. When you talk to people about your startup, read their body language. Do they like the idea? Or, are they just being nice and really think you’re going the wrong direction? Encourage your listeners to be honest with you. The shared opinion you get from peers could be a reflection of how consumers will react. Don’t disregard the power of advice from experts and veteran business owners. These folks know first-hand what does and doesn’t work and have been through ups and downs. Smart entrepreneurs keep their ears open and learn from the mistakes of other business owners have made. Instead of starting your idea with what to sell, think about what it will solve. It’s much easier to gain a solid customer base when your business is solving a problem. Your startup should fill a hole in the market. For example, Patriot Software is not created just because the developer has a passion for software. Instead, it is created to solve an issue that small business owners faced. With some research, they’ve found out that they could provide payroll and accounting software that is inexpensive and easy-to-use. Home in on why you are starting your own business. Understand your motives because it will help you create a brand and market your company. Find out what problems your target customers face and how you can solve them. If you’re like many entrepreneurs who have a business idea and ready to run with it. Be careful not to let your concept become into something that is too complicated. You could end up with a much expensive, elaborate end-product that nobody wants to buy. As someone who’s starting a business, try to start small and narrow your focus. Learn how to test your business ideas. Create a simple, quality good or service. A successful business idea is something that fulfills promises to customers and exceeds expectations. Don’t include unnecessary features that water down your offerings and cost you money. As a small business, you don’t need so much trendy or fancy features. Keep it simple and it will be easier to add to your business as it grows. A challenge many business owners face is that they don’t know how to sell. Sharing your business with the world can be so intimidating, especially when you’re new. But worrying what people will think about your business will only put pressure on your shoulder, so get over it. If you can’t convince consumers to buy from you and support your company, you won’t be able to make money. Not outgoing? Fake it or get over if you want to make money. If you really want success in your business, you can’t afford to be shy. Some successful entrepreneurs have done public speaking for the very first time as well during their early days. No training or experience in talking to large groups of people but for the sake of business success they get over it and face their fears. If you want your own business to succeed as well, you need to get out of your comfort zone. Be ready to speak confidently about your business, even if it makes you feel uncomfortable. As a new business owner, you will have to market and network constantly. From networking with clients to negotiating supplier payment terms, you should be able to communicate. Starting a business is exciting. Laws are not. But, you need to know the rules that come with opening a business and understand. Because if you don’t meet the government regulations, you could face penalties. From forming a legal structure to setting up an account system, you must not ignore laws. You have to register the business with your state. You also need to take care of business-specific tax liabilities. And as you hire workers, you need to follow employment laws. The rules apply to you depend on your state, business structure, and industry. Consider talking to an accountant as you set up your own company. One of the most important elements in a successful business idea is passion. Passion will continue to drive you to improve your process so your business grows. That said, don’t let passion take over all your decisions. Passion will help you move forward, but knowledge will point you in the right direction. Conduct market research on your industry and approach your target customers to find out your business; potential. Reach out and talk to experts and ask a question about launching a startup. Financial advisors and lawyers who are professionals with certain areas of business can be a big help for you as well. Starting up a business in the Philippines can be a big risk business owners are going to take, but only those who take risks succeed. But as your business starts to come together, think of it like driving a car. Allow your passion to hit the gas pedal and your mind control the steering wheel. That way, you can be confident about the direction you’re headed and sustain the momentum until you get to where your goal is.